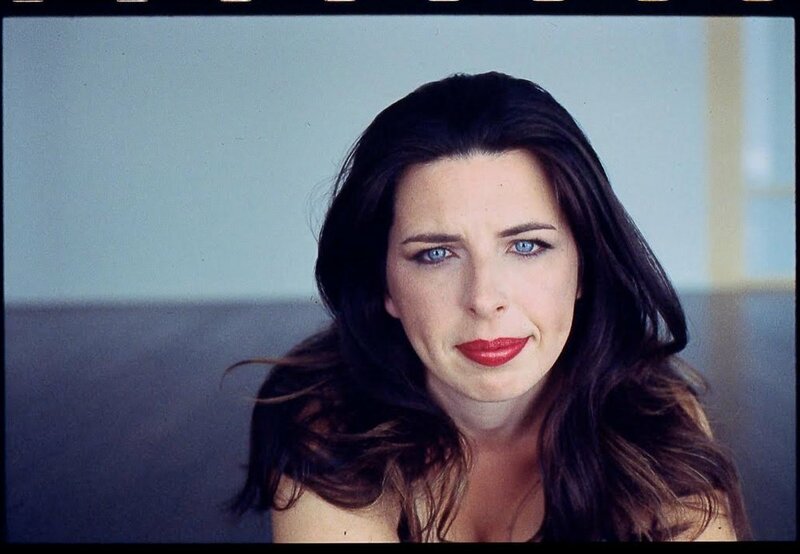 Heather Matarazzo has over two decades of award-winning and critically acclaimed performances in both major studio film as well as independent cinema. Her brilliant work at age 11 as the lead in Todd Solondz’ Welcome to the Dollhouse (winner of the Grand Jury Award at Sundance and prizes from the Berlin Film Festival and The National Board of Review) brought Heather international recognition as one of the finest actors of her generation. She garnered universal raves as well as the Independent Spirit Award for Best Debut Performance. She appeared in a succession of studio films beginning with Taylor Hackford’s The Devil’s Advocate opposite Keanu Reeves, 54 with Ryan Phillippe, Wes Craven’s horror hit Scream 3, and Doug McGrath’s Company Man. She went on to wow audiences globally with indie film-fest favorites such as Hannah Weyer’s Arresting Gina, Morgan J. Freeman’s Hurricane Streets, Sarah Kernochan’s All I Wanna Do, Lysanne Skyler’s Getting to Know You, and John Gallagher’s The Deli, Penance, and Blue Moon. In these films, Heather proved equally adept at both comedy and drama and continued to entertain and seize opportunities and offers from top producers and directors. She co-starred with Anne Hathaway in Garry Marshall’ s comedy hits, The Princess Diaries and The Princess Diaries 2: Royal Engagement, and then did an about-face, blowing critics away with her performance in the indie cult fave, Saved! Heather recently completed her work on Tina Fey and Amy Poehler’s motion picture comedy, Sisters in which she plays opposite Maya Rudolph, and she co-stars in the forthcoming independent film, Girl Flu, which makes its premiere at the LA Film Festival in June. She expanded her fan base and stretched her skills even further with her controversial work in Eli Roth’s Hostel: Part ll. Heather’s extensive TV work includes guest starring roles on ER, Strangers with Candy, Life on Mars, and Law and Order, recurring roles on Roseanne, Townies, Now and Again (earning Young Artist and Young Star Award nominations), The L Word, and an exceptional performance in Guy Ferland’s ABC telefilm Our Guys: Outrage at Glen Ridge, as well as a heart-wrenching episode arc on Grey’s Anatomy. Heather made her Broadway debut in The Roundabout Theatre Company’s revival of The Women with Jennifer Tilly, Cynthia Nixon, Jennifer Coolidge, Amy Ryan and Rue McClanahan, directed by Scott Elliott, which garnered rave reviews. After taking a short sabbatical from film to focus her energy on philanthropic causes, Heather Matarazzo has returned and, building on her already solid reputation as an actor, she is now expanding into producing and directing with several exciting projects in development and post-production, including her most recent film, Stuck, which made the festival rounds in the fall of 2017. However, by the age of 28, she found herself staring at the rafters of her bedroom ceiling, contemplating if it was strong enough to hold her weight. In that moment, she knew something had to change. In this talk, Heather speaks about her journey with depression, the unexpected steps she took on her healing journey, and the lessons she’s learned along the way.